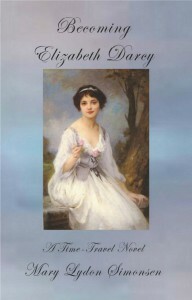 Jane Austen fanatic, Elizabeth “Beth” Hannigan, is suffering from an illness and wakes up in the body of Elizabeth Darcy from Pride & Prejudice. What she first thinks is a dream, she begins to realize is more likely a sort of time warp and, once acclimated to her surroundings, believes she was sent to right a wrong in order to get home. Integrating her love of cooking and her germaphobe tendencies as one of the side effects of her recent illness, Beth introduces the Darcy family and staff to pizza, good hygiene and her 21st century occupation—massage. 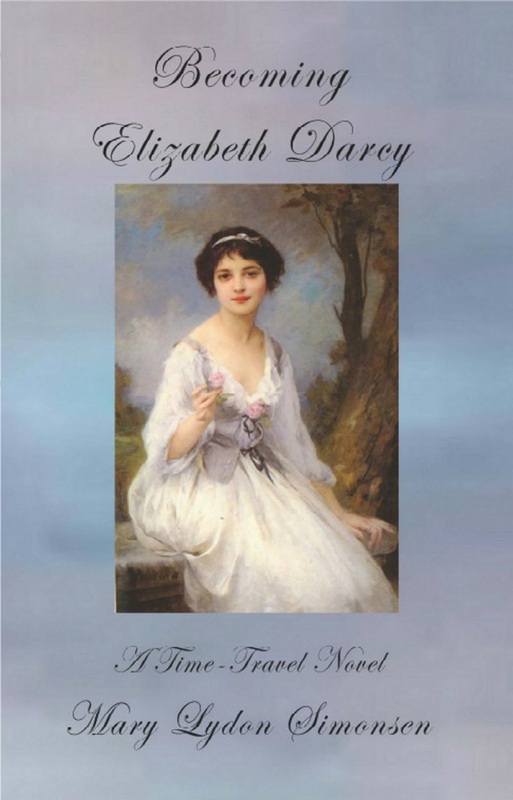 Once Darcy learns that his wife, Elizabeth, is most likely in another realm, he resigns himself to the possibility that she may never return to him—leaving him with this strange, but appealing young woman, not entirely unlike his beloved wife. This story is, of course, far-fetched and only recommended for those who like an inventive, entertaining element with the Austen continuation genre. The ending, though a little predictable, ties up all loose ends and leaves the reader with a sense of balance. Very enjoyable!